Why Hire a Seattle Town Car Service? Most business executives and other wealthy travelers already know that hiring a luxury vehicle and driver to take them where they need to go is the absolute best way to travel. For many others, however, it might seem like an unnecessary expense. Many of our first time clients are surprised to hear about all the benefits we can offer when you hire our Seattle town car service. They are also pleasantly surprised at just how affordable it can be. Whether you are a Seattle resident planning a special event or a trip to the airport, or you are someone visiting the area who needs top transportation services, we are here for you. 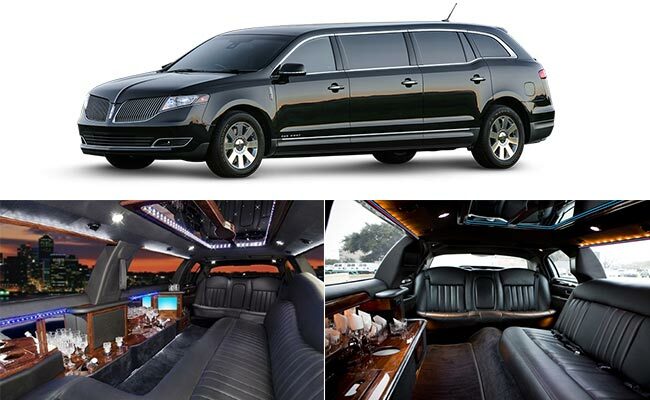 Here at Seattle Limo, we have been helping people get where they need to go in comfort and style. 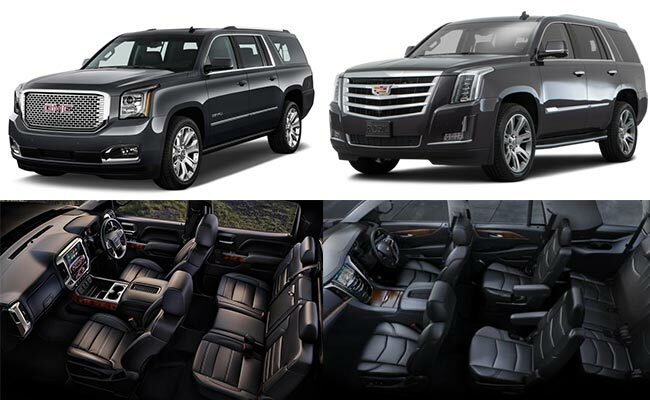 We have a fleet of the nicest limousines and town cars on the market, so you can be sure that you will have the best possible experience no matter where you are going, or coming from. The following are just a few of the many benefits you’ll enjoy when you book our Seattle town car transportation services for your travel needs. Memorable – Start or end your next family vacation in the most memorable way possible. Riding in our high end town cars is fun and exciting for the whole family. Convenience - You won’t have to worry about who is going to give you a ride, or how you’ll get where you need to go. 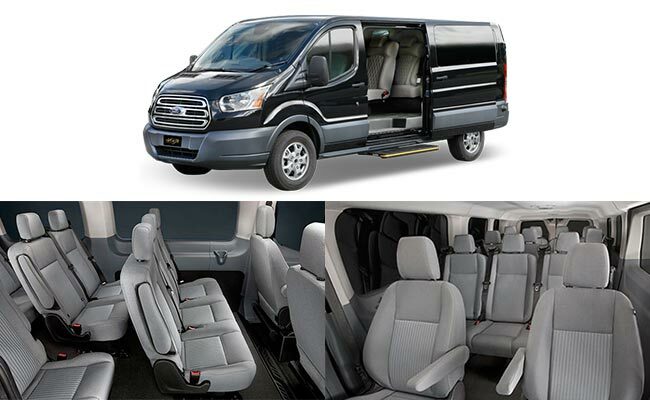 Let us handle all the driving and planning, so you can sit back and enjoy the experience. Safe – You’ll never have to worry about whether or not you should have another glass of wine at dinner when you have our Seattle town car waiting for you. In addition, you don’t need to worry about your child driving while distracted after Prom or another formal event. Our experienced drivers will always get you where you need to go safely. Impressive – If you’re looking to make an impression, there is no better way to do it than arriving in a chauffeured town car. This is a great added touch for business meetings, or celebrating a special anniversary. Efficient – When you have our experienced drivers taking you where you need to go, you can spend your time on other important things. 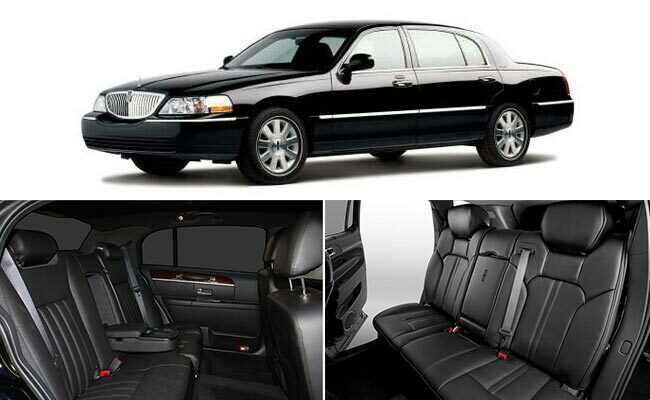 Conduct meetings in our town car, or enjoy the ride with your family! If you’re thinking about hiring our top of the line Seattle town car services, please contact us right away. 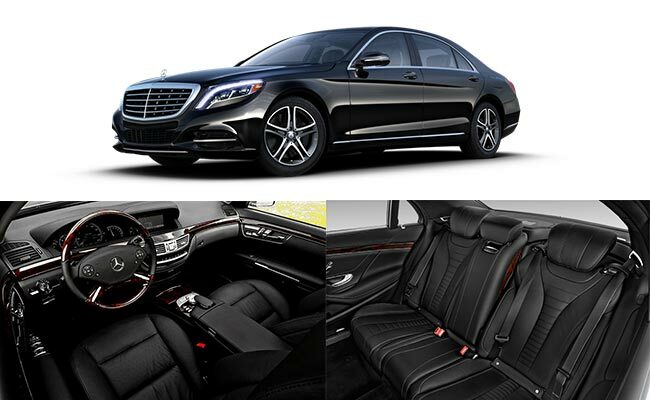 We have several great luxury vehicles available and would be happy to schedule a car and driver to pick you up when you need it. Our friendly customer service professionals are here to help you through the entire process. 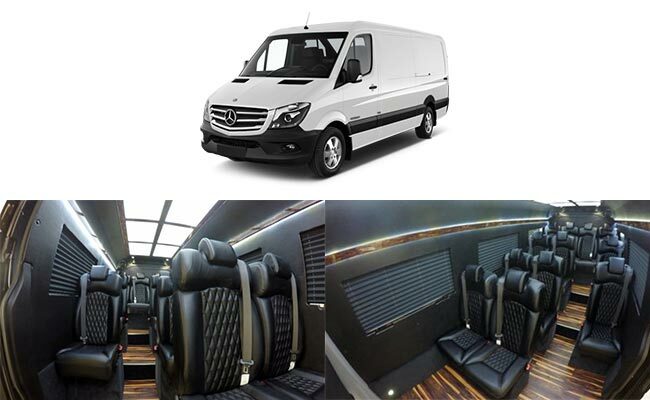 So, whether this is the first time you have hired a luxury transport service, or you frequently travel in high end vehicles, make sure you contact us for your next trip. 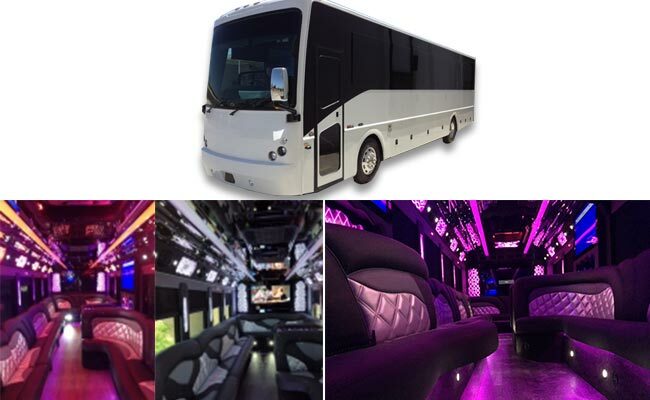 We have Seattle Town Car Individually designed packages and services to suit a whole host of requirements from night clubs to weddings, we have the package ideally crafted to your specification. At our Seattle Town Car, every detail comes into consideration when it comes to luxury limo services, we believe providing a luxury service is like making a fine art that no minor details can be neglected. Do not hesitate to pick up your phone or send us an inquiry, we will advise as much as you need. 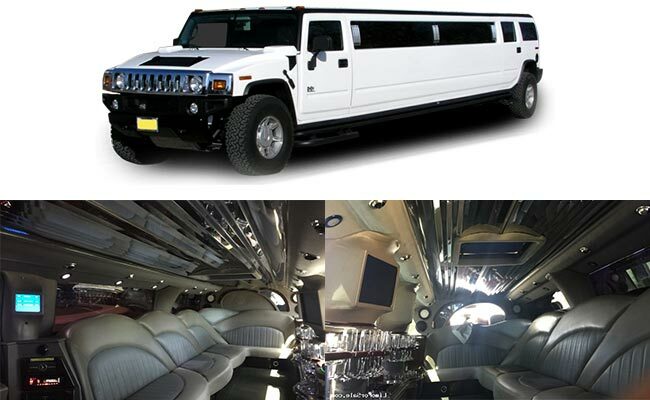 Our limo services are fast, reliable and affordable for all occasions. 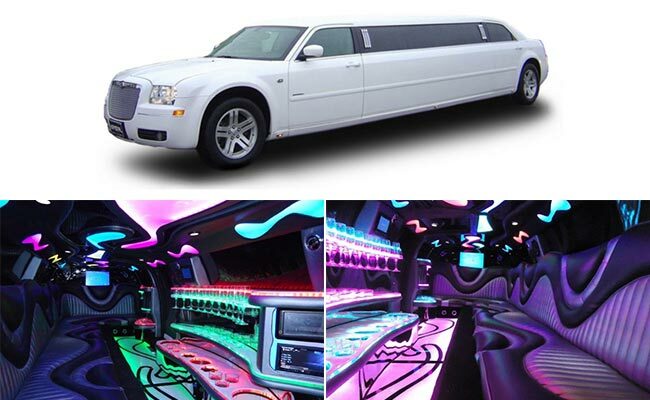 We can give you a fast quotation or can request a call back so we can assist you with your limo services. We provide limousine hire services for Birthdays, Weddings, corporate events, major sport events, Royal Ascot, school proms, airport limousines transfer, hen nights and stag nights in Seattle. 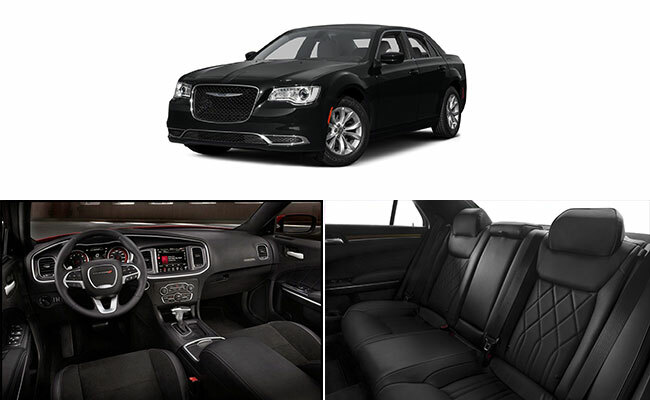 Seattle Town Car has long been for the people looking for the best Seattle limo and town car services. Our Company are proud of providing safe, reliable, and luxury chauffeur services to all users. 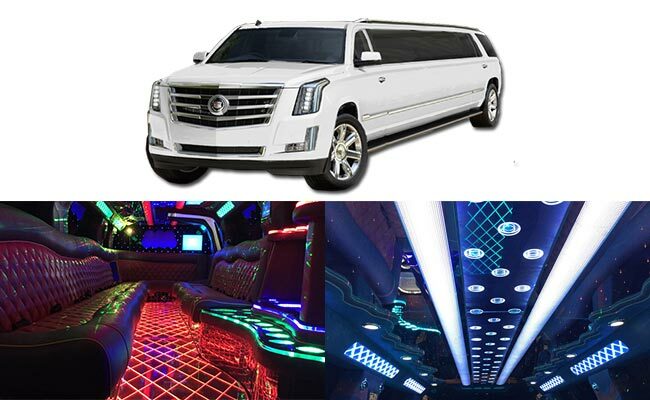 Their reputation as the number choice for Seattle limo has been well earned and is backed up by a staff of knowledgeable agents who are available to give their clients exactly the service that they need. 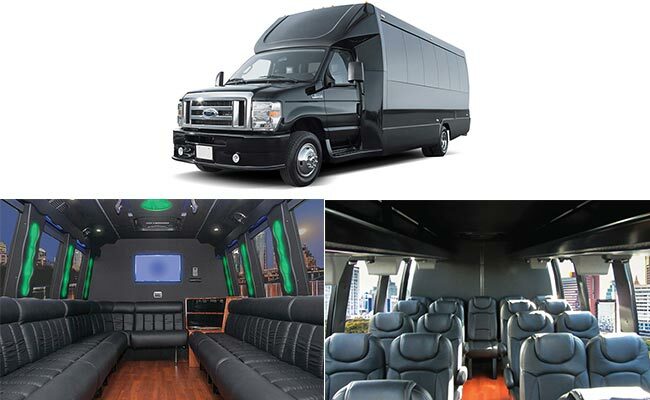 They provide services all over the Seattle area, from those wishing for a chauffeured drive to the Space Needle to those celebrating the excitement of their senior prom. You can use Reservation form for your resrevations.